AJATY Booking mobile application is the easiest and fastest way to book a Cab / Limo / Taxi in your city. 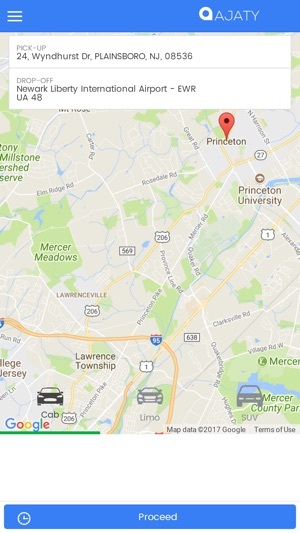 It is the most popular Cab / Limo / Taxi booking service in New Jersey. 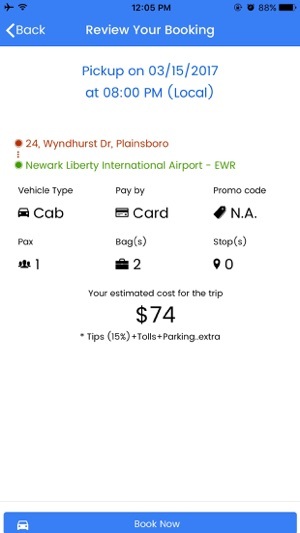 Book a Cab / Limo / Taxi to any of the 4 airports (EWR, JFK, LGA, PHL) and the city NYC in just a few taps. 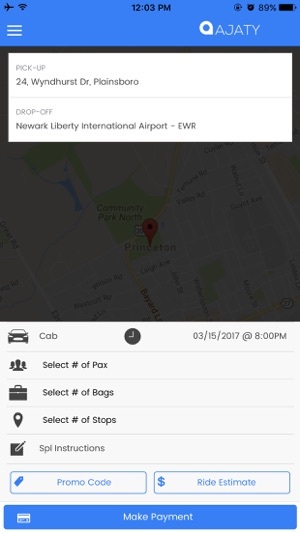 Want to plan ahead for a cab to airport? You can choose RIDE LATER to book a cab in advance. 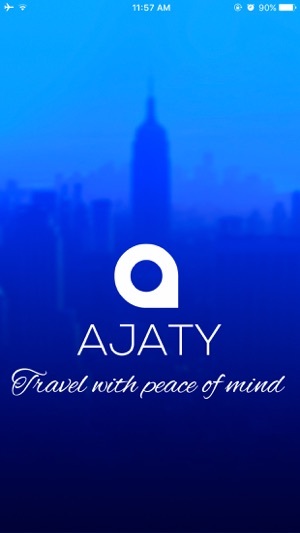 Leave the stress of travel to efficient and courteous drivers and enjoy your AJATY ride! 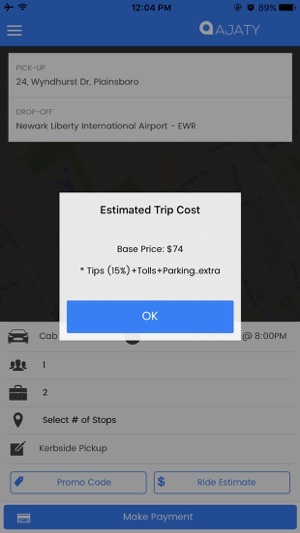 You can also get an estimated cost of your trip before booking a cab. Just enter your destination and tap on ‘Ride Estimate’. For cities that are not covered in our daily routes, you will receive a confirmation via email. You can always reach us at care@ajaty.com. 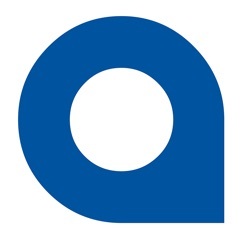 Stay up to date on AJATY’S exciting offers and latest happenings by following us on social media.